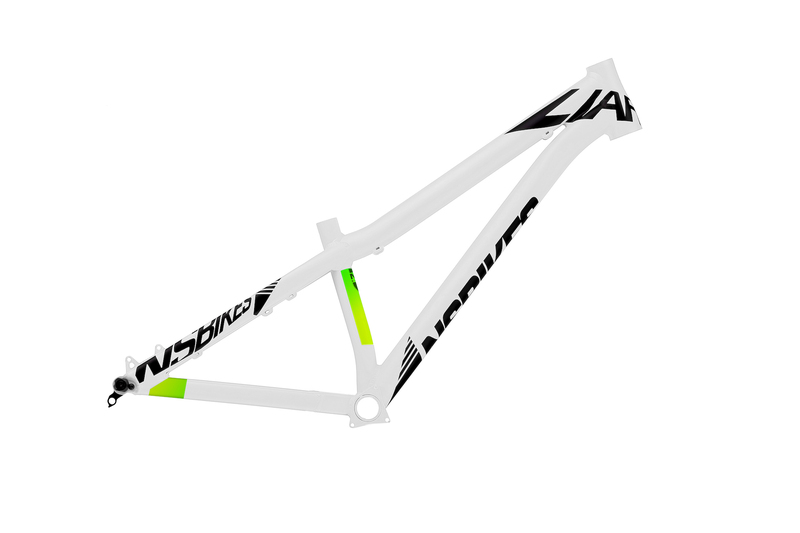 The Liar is our new full-on race bred machine - ultra lightweight aluminium, incredibly stiff and strong at just over 1.9kg. 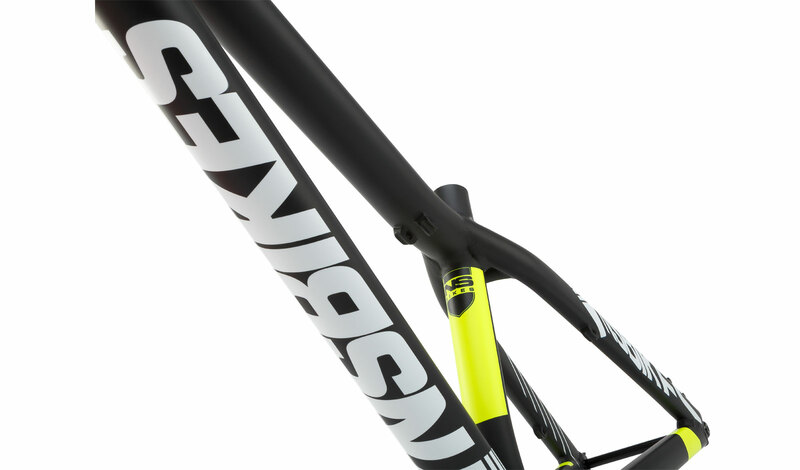 We have employed custom butted oversized tubes to minimise any flex that can occur especially when accelerating out of the gate. 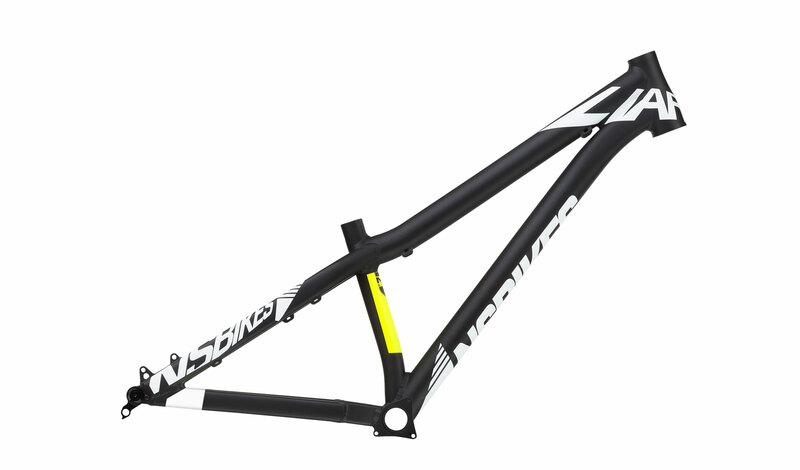 It has dedicated 4X geometry, with a low top tube, slack head angle for more control on high speeds, short chain stays for stiffness and quick handling and a low bottom bracket for stability in the air. 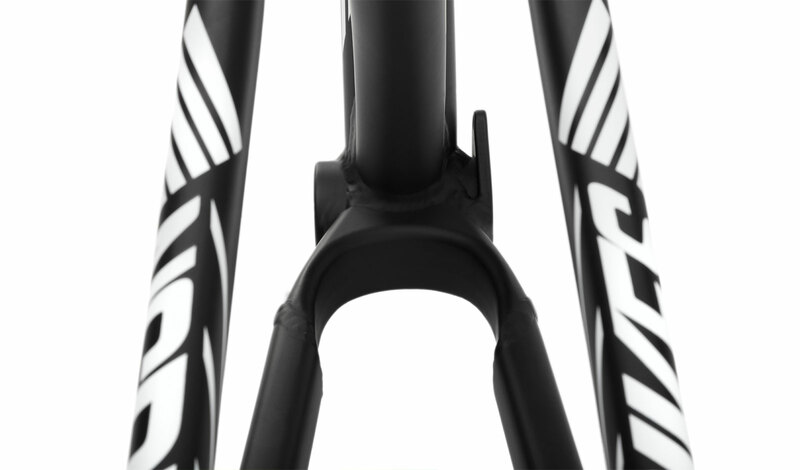 The Liar features a fully integrated tapered head tube IS42/IS52 which works with both standard 1-1/8” or tapered 1.5 - 1-1/8” steerer tubes. 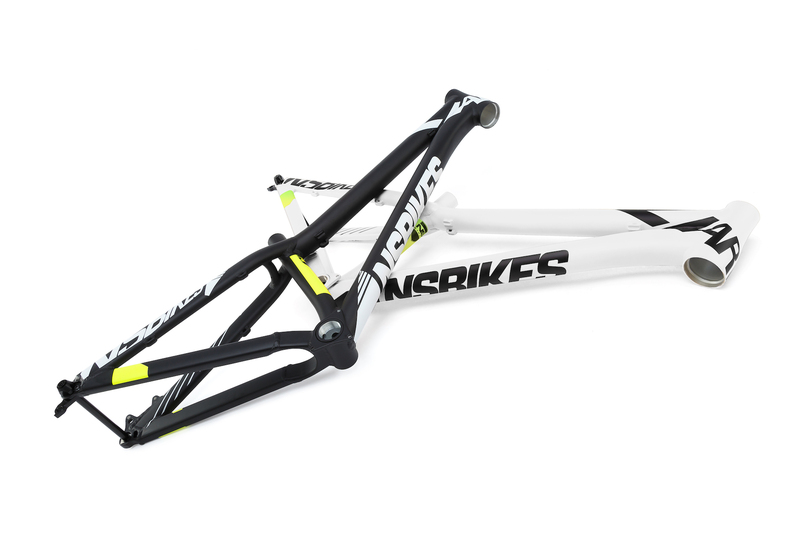 The Liar is designed to work with forks from 100-140mm of travel. 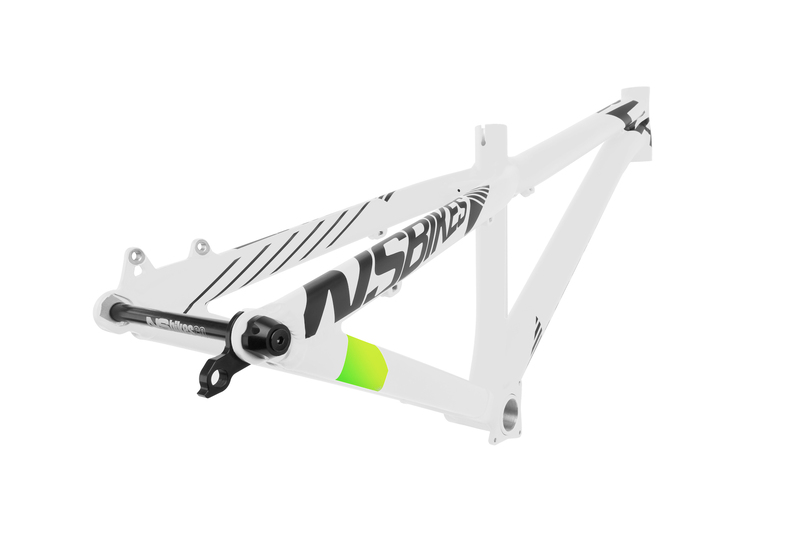 Other features include a 73mm BB with ISCG mount and 142x12 dropouts with NS axle included.